What is the game plan moving forward? 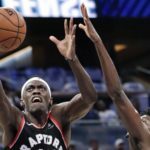 It has been yet another uneventful week of Raptors basketball where the Toronto Raptors did their usual thing of showing glimpses of the potential to be formidable, while also displaying signs of ineptitude. It has been a common trend for years now, flipping over to November of 2017, the Raptors continue to show the same bad habits. 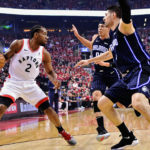 With Masai Ujiri’s string of moves in the summer, it is evident that the Toronto Raptors have a three year window, but the question is, has that window already closed and the Raptors are simply trying to jam it open over the next three seasons? A quote that ironically sums up the Toronto Raptors as a whole. Playing against a division rival, with Gordon Hayward and Kyrie Irving on the sideline, the Raptors were unable to get the job done. The problem is, the it isn’t really all bad. 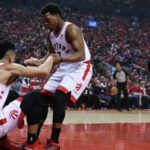 The Raptors are a solid team, but they are just inconsistent and when in doubt, revere to old habits that can break a team’s momentum and ultimately cost them games. On Sunday, it cost them a game. To start the week against the Washington Wizards, that same mentality cost them the game. While we do continue emphasizing that its still early and there is still about 70-games to go in the regular season, it is time to ask the question of if it will ever come to the Raptors. 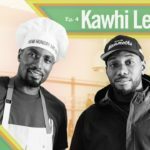 Are the Raptors able to play a consistent style of basketball and translate it over from game to game? As a new week starts, things do not get any easier for the Raptors as they are set to take on the Houston Rockets and the New Orleans Pelicans in their next two games. The Raptors will then return home to play the suddenly interesting New York Knicks. 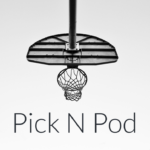 Again, it’s still early, but if the Raptors want to assert themselves as a contender, they must start to play better. It is all about consistency in this league.